A humpback whale feeds on schools of herring in Frederick Sound. KimE12 Uploaded by KimE12 on May 27, 2018 . Humpback whale feeding - Desktop Nexus Animals Download free wallpapers and background images: Humpback whale feeding. Desktop Nexus Animals background ID 2383035. 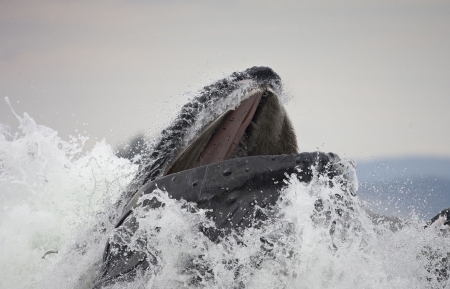 A humpback whale feeds on schools of herring in Frederick Sound.